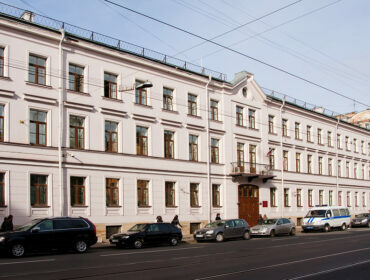 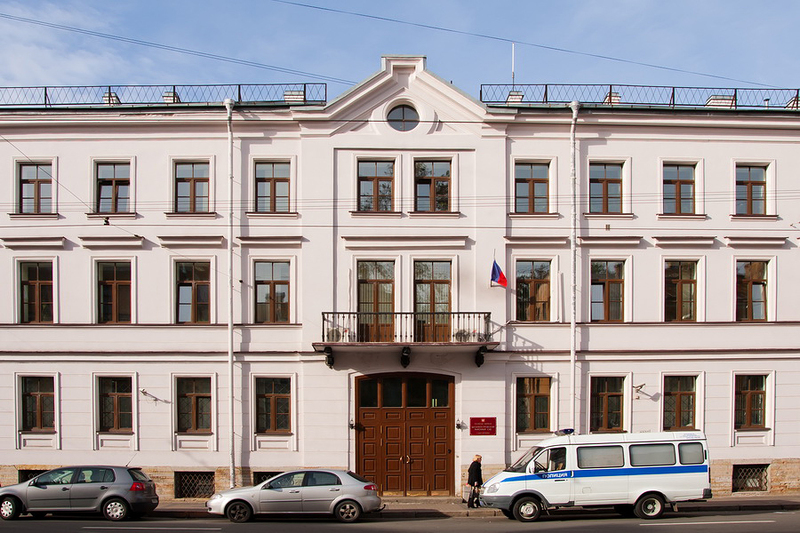 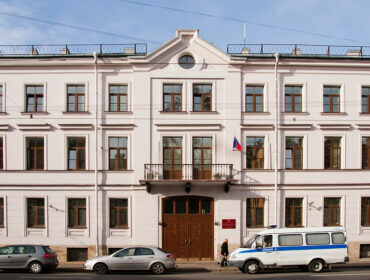 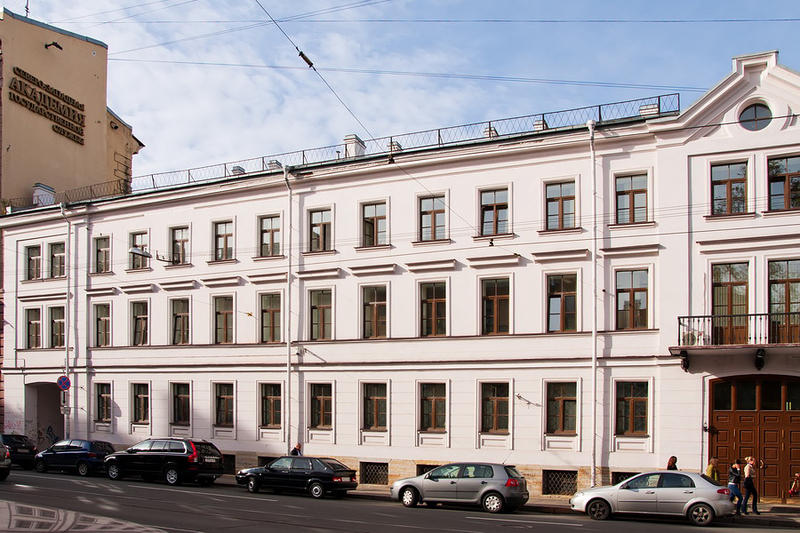 Reconstruction of a court building of the Vasileostrovsky district in St. Petersburg. 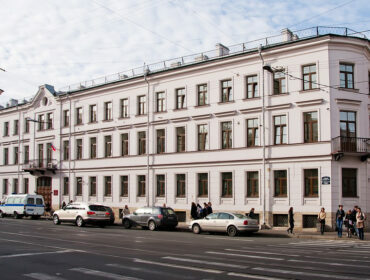 Within the framework of the contract, finishing and general construction works were carried out, as well as historical reconstruction and re-establishing of some architectural elements. 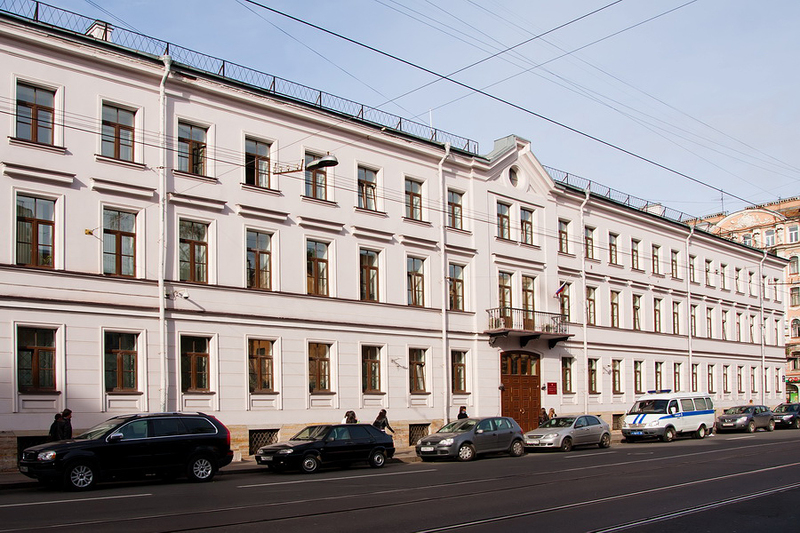 Results: reconstruction of the interior and the exterior of the historic building. 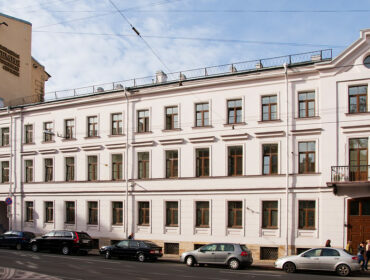 Painting and plastering works. 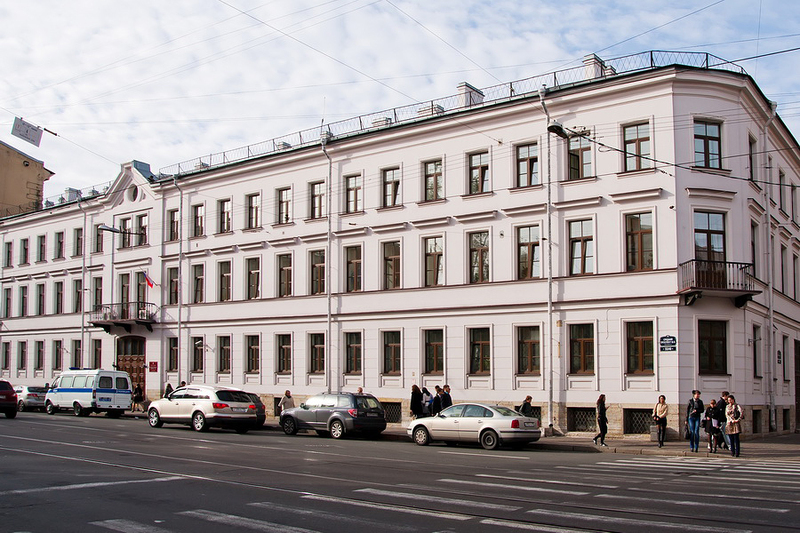 Interior decoration, partial replacement of engineering networks, and compliance with the historical appearance of the city were ensured.